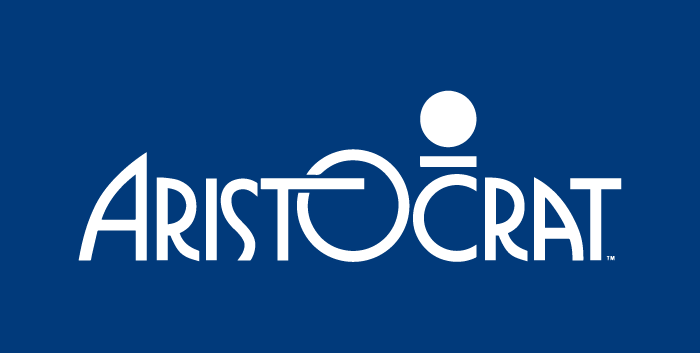 Aristocrat (Aristocrat Leisure Limited) are a true giant in the gaming industry. The company has a wide selection of products in a different gaming categories - from gaming terminal to online slots, and more. They are present in 90 countries around the world and have 6000 people working for them. Not surprisingly, this is an ancient company by the standards of the gaming industry - it was founded in 1953 in Australia, precisely as a gaming company that made the famous Clubmastar slot and just few years later it built the world's first ever mechanic poker machine with lit reels and a scorecard. In 1965 they produced the world's first electronic slot machine and two years earlier they made The "Grosvenor" which could have been the title-giving name to one of Britain's most famous casino chains. Just few years later they made the world’s first five-reel slot machine. As a result of their work, the history of casinos marks that revenue from slots became greater than the revenue from table casino games for the first time ever in 1983. This is in part due to the invention of the first non-mechanic reel-set in the history of slots machines, which allowed greater freedom for diversifying Return to Player outcomes and to give more value to certain symbols compared to other in the same game. This is why today some symbols pay more than others - it is all thanks to Aristocrat. As it can be seen from their history, Aristocrat have many firsts to be proud of. Thanks to their innovation and steady growth, Aristocrat became one the leading companies in building slots and casino machines. Today they are second in the world in the number of manufactured slots. In the segment of land-based casino games Aristocrat had a number of smashing hits that received recognition around the world. 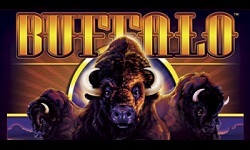 Thier Buffalo Stampede was the top-selling game in North America and the Walking Dead slot became the casino product of the year. In the past ten years Aristocrat acquired a number of companies such as Video Gaming Technologies, Product Madness and Plarium, which stood behind a number of proven slots titles such as War of Clans, Vikings and Sparta: War of Empires. 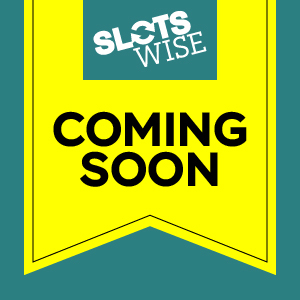 When it comes to online slots, a good number of the land-based casino slots made by Aristocrat are available online. This is true both for the company's classics as well as for the new games. So let's take a look at some of Aristocrat's most notable slots. Being founded in and having enjoyed their first two decades of thriving precisely in Australia, Aristocrat have dedicated few titles to that continent. 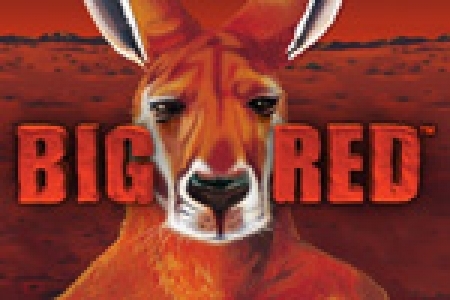 The Big Red slot has some iconic animals that roam the Australian bush. The game features five reels, three rows and the old-school five paylines. This could count as a penny slot because the smallest bet is just £0.10. The game provides a payout with a top multiplier of 1250x times the winning wager. The game's wild symbol is a towering kangaroo boxer named who gives Big Red its title. You can claim your bonus package and spin for the win at any of our top level casinos. Aristocrat are famous for making slots that are themed on movies and television series. That is the case with the Sopranos slot. This game features all of the memorable characters in the show, plus symbols such as a shipping container, the Bada Bing! bar logo and The Sopranos slot logo. Otherwise you will find Tony Soprano, Christopher Moltisanti, Paulie Gualtieri and couple of other good fellas. The game is featured on the Aristocrat gaming cabinets that line the floors of Las Vegas casinos, and for the fans of the series who can't venture out to Vegas at the moment, the Sopranos slot is available online with its free spins feature that has four modes and the Bada Bing bonus. 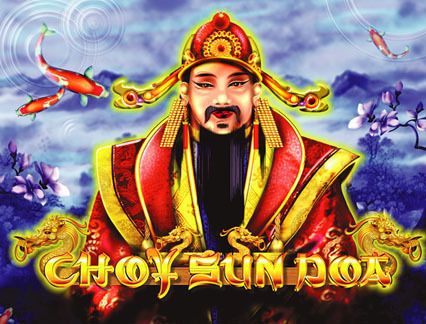 This Chinese-themed slot comes from the Aristocrat gaming cabinet - one of those that are a towering two meters high and offer bombastic gameplay at the world's biggest casinos. 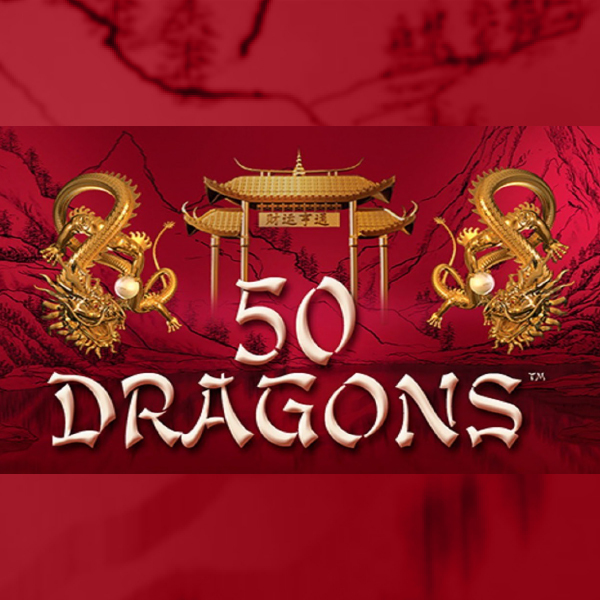 We have an online version of the 50 Dragons Slot which delivers a thrilling gameplay when you play it loud and with an intent. 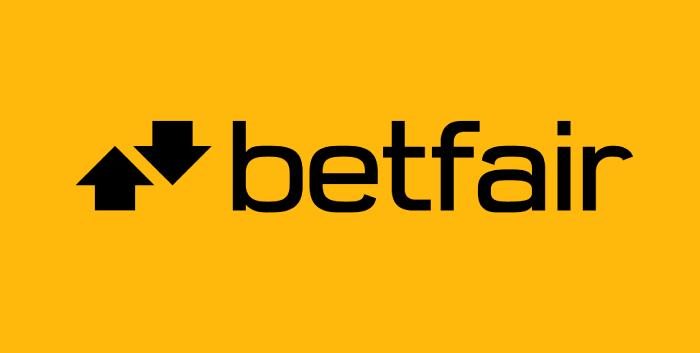 The game has a multiplier of x1000 on your winning bet, which occurs on five reels and 50 paylines. 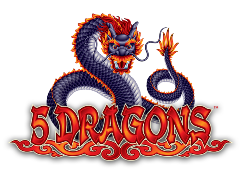 With very small coin sizes, ranging from 1 penny to 2 pounds, the player has the option to play 50 Dragons as a penny slot or as a high stakes game. 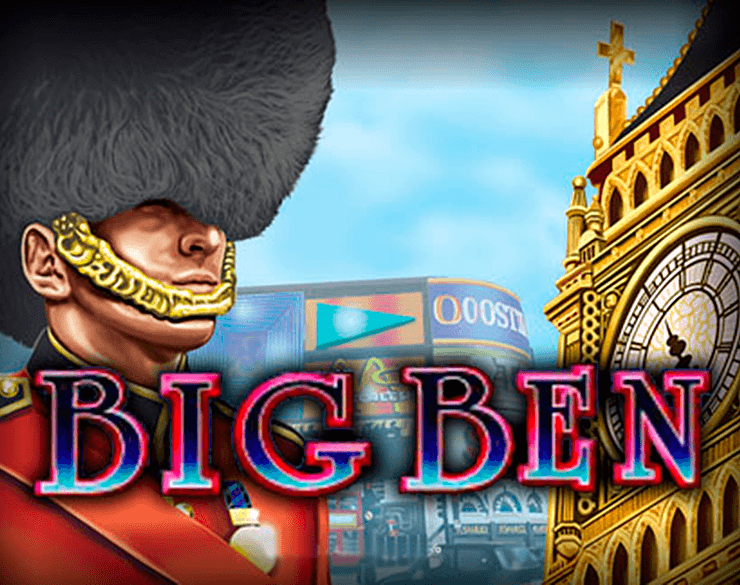 Whatever the case, the free spins bonus features and the impeccable gameplay will have you on a thrilling ride that you will enjoy. 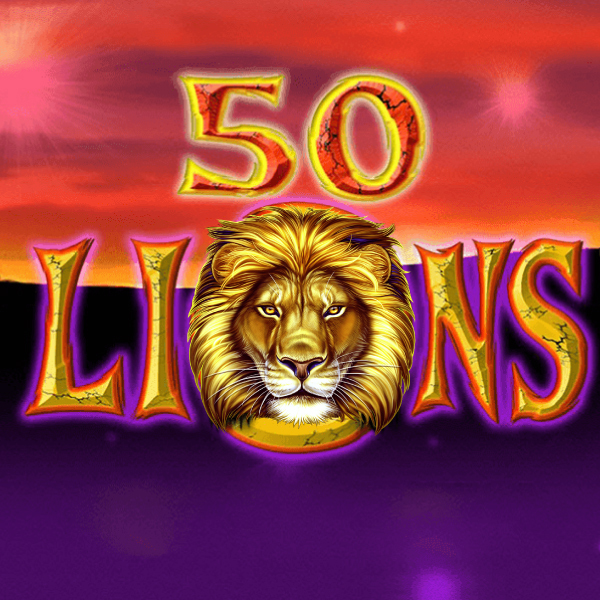 The £50,000 jackpot that is available in the 2can slot is a beautiful reminder of the type of slots that exist thanks to Aristocrat. The exotic bird themed slot has been around for few years now and shows no signs of bucking to other games. The game's five reels and 25 paylines deliver enough good entertainment to have the game still available from among thousands of games that have their presence on the internet. The game features a free spins mode that delivers up to 20 free spins; during this mode the Toucan appearing on the reels results in it flying to the leftmost reel and awaiting there for a bigger winning combination. This land-based casino masterpiece has received awards and international recognition by the players because Aristocrat know how to make the most of a great television show. The Walking Dead 2 slot is part of the gaming cabinet that is fully equipped for a sensory experience based on the series' features. There is a wild action involving the undead who spill out from the screen and almost into the lap of the player. Indeed, the reel action is so engaging that you feel that you are in the game. The winnings are engaging as well. The slot delivers incredible multipliers, gameplay features and free spins, but it is the overall experience that is so incredible exciting for the players. Check out this and other titles by Aristocrat and claim your bonus package with our top casinos.